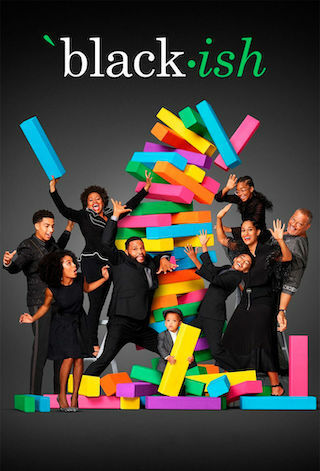 black-ish is an American 30 minute scripted family television series, which kicked off on September 24, 2014, on ABC and is broadcast every Tuesday at 21:00. The show is currently in its 5th season. ABC is yet to announce the renewal of black-ish for Season 6 as well as its cancelation. Sign up to track down the show's status and its release date. Dre's sister Rhonda takes Jack and Diane to her part of town in a black neighborhood and claims the twins are scared of their own community. Dre and Rhonda take them to a local diner to show them why it's so special. Meanwhile, Bow becomes the "office mom" at work, and Junior tries to help her break the label.